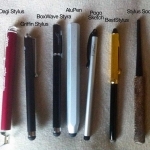 In depth review of seven iPad stylus pens for the iPad, iPhone, and android (capacitive touch screens) — the cheapest option is potentially the best option. 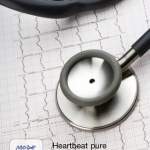 A recent inaccurate story by the popular British newspaper, The Guardian, has led many to believe the stethoscope is being replaced by an iPhone Medical App – this is very far from the truth. 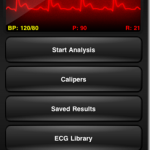 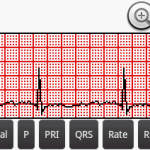 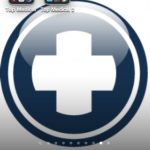 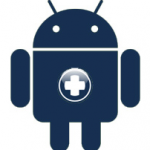 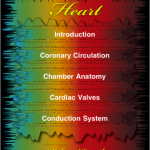 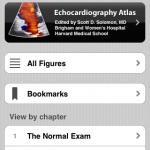 Echocardiography Atlas is an app designed to help your ultrasound reading skills. 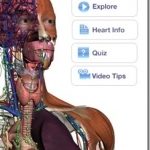 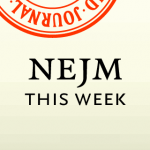 The app has 250 annotated images and 189 videos – all focusing on various cardiac pathologies.